I decided to write a post about my management books. I’ll write about every book I readed and I’ll read in the future (updating the post). In this post I won’t write a description of each book because there are many sites where you can find information. 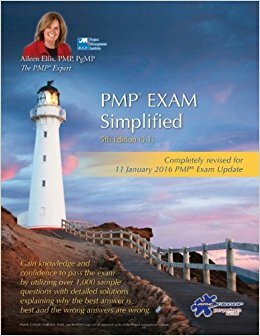 I read it in order to prepare the PMP Certification. Here you can find the basic information about how to manage a project. I don’t like it so much because it explains all processes by Knowledge area instead of process group (the usual order during a project execution). 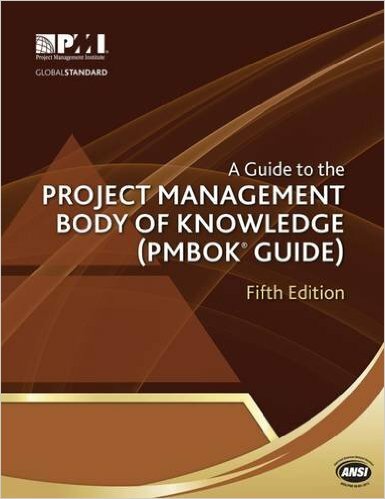 This book must be readed after the PMBOK because you need the PMBOK knowledge but this book fixes all concepted learned and It helps you applying all concepts in your daily work. Instead of the PMBOK this one deals processes moving from a process group to the next one. 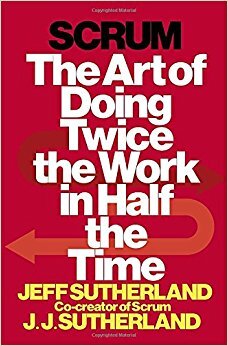 This should be the first Scrum book to read because in this book you can understand why Scrum is born, when to apply it and how. This doesn’t address to IT project and this is why it is a good starting point. I think this book is nice but I didn’t find many interesting things considering that I’ve been using scrum for 2 years (in the moment I’m writing 2017). 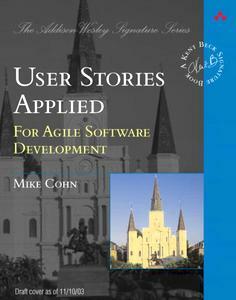 I found some good advice on how to create user story in a better way but I knew some of them mainly because I read many Internet posts about Agile/Scrum. This is not a book but a guide that could help adding more information and detail to Scrum (this is the basic for PSM I). I’m a technician so it’s quite normal that I’m used to read technical book. This book has opened my mind and the way I lead my team. 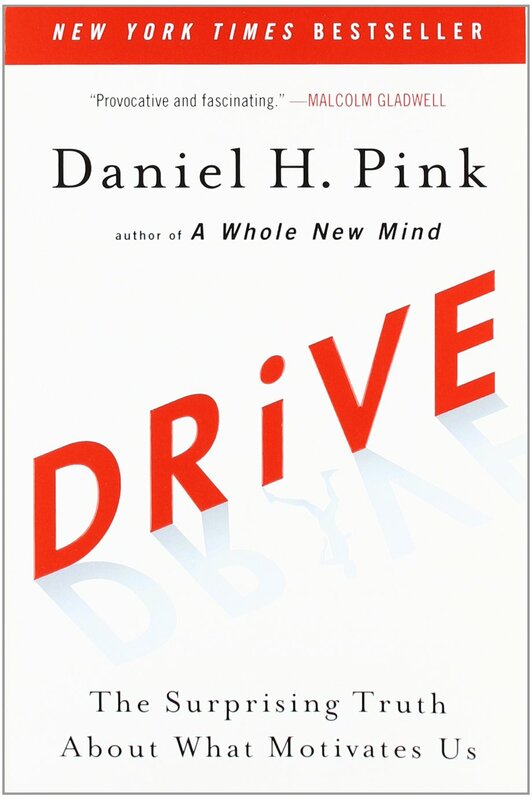 This book addresses the intrinsic motivation and shows how our companies are old and how our working/family/school system is working in contrast to what studies showes. This book is not only useful to Project Manager but it could help managers and HRs in order to improve the company environment. I think this book is complementary to Drive. In Drive the main topic is the motivation behind doing a job. 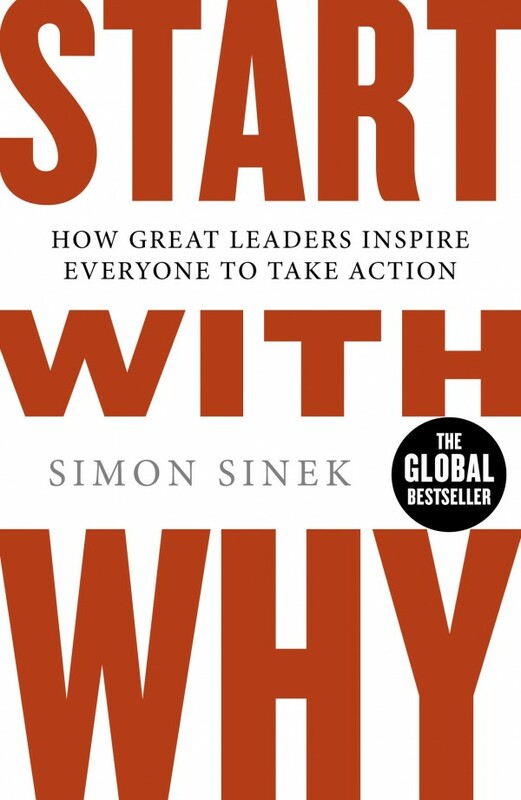 In this book instead, is explained the difference between Why and What. The book is full of examples useful to understand why some producer have sold more product than other producer even though the technical specifications were worse. Questa voce è stata pubblicata in Management e contrassegnata con book, books, Leadership, project management. Contrassegna il permalink.